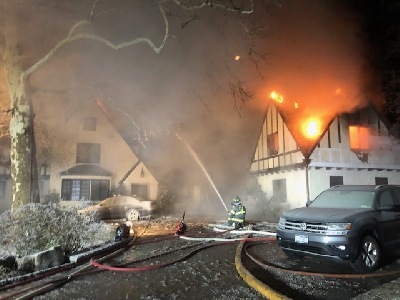 Members from Greenville Fire were requested to assist Scarsdale Fire Department at a house fire on January 21, 2019. 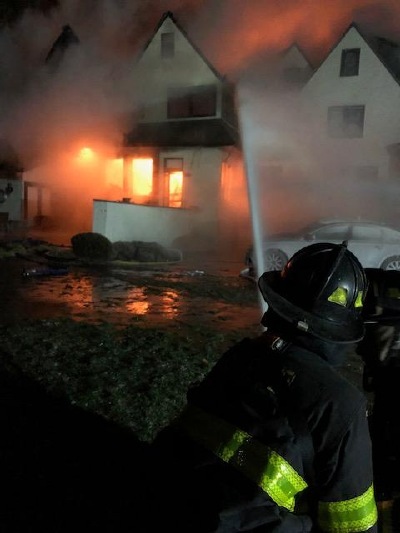 Upon Ladder 4 arrival, members were tasked with advancing a hose line into the basement to attack the main body of the fire. Weather conditions were extreme with regards to sub-freezing temperatures as well as high winds. The incident was a long-term battle requiring mutual aid from several surrounding municipalities. Additional Greenville members were brought to the scene to assist in the fire fight.